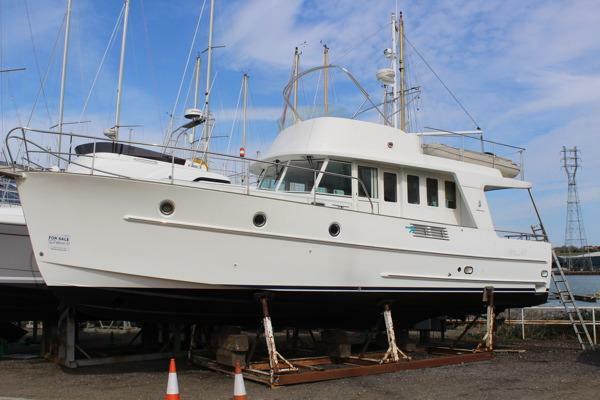 2006 Beneteau Swift Trawler 42 flybridge cruiserTwin Yanmar 370hp shaft driven diesels giving up to 24kts. 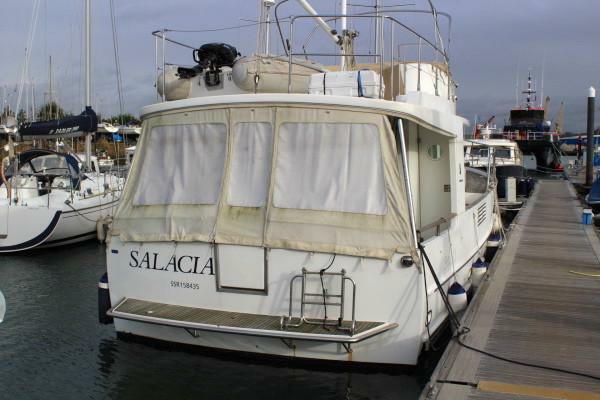 Two double cabins, two heads compartments. 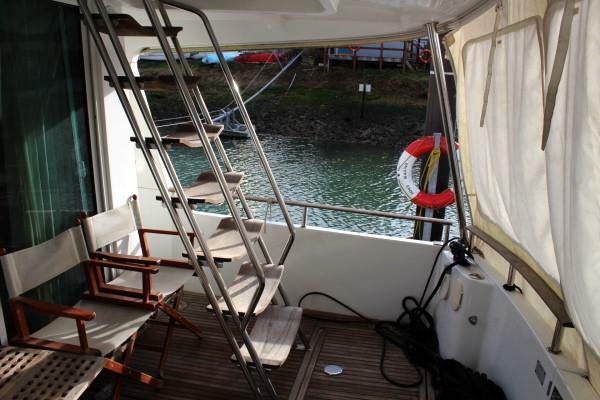 Spacious deck layout with covered cockpit, secure side decks and large flybridge. British SSR registered.